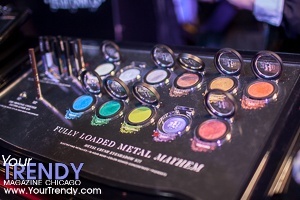 The Makeup Show Chicago was back for its 6th year as the largest yet pro-driven beauty event in the Midwest. 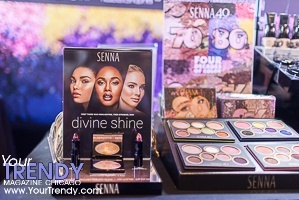 The most successful show to date, The Makeup Show Chicago brought over 4,500 attendees and delivered an inspiring weekend of creativity, education, and opportunity to the Chicago area. 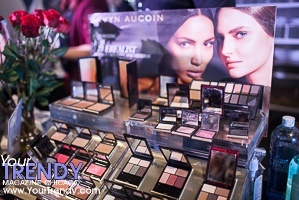 Pro artists and makeup enthusiasts came together for the show, where they were able to shop more than 70 beauty brands at exclusive show-only prices, sit in on an inspirational lineup of keynote speakers and seminars, network with top industry executives, and fill their kits with some of today's most cutting edge products. Guests were also able to refine their skill set by attending a variety of hands-on workshops and interact one-on-one with some of today's leading celebrity artists.